AMID continuing Income Tax Department raids on persons considered close to Opposition parties, Union Finance Ministry has told the Election Commission that enforcement actions by its revenue department are always “neutral,” “impartial” and “non-discriminatory” irrespective of political affiliation, sources said. Replying to a letter from the Election Commission, the Revenue Department in a letter dated April 8 asked the poll panel to share “specific information” with the I-T department about illicit money in the electoral process. The Election Commission in its letter to Revenue Secretary Ajay Bhushan Pandey had on April 7 “strongly advised” the department that any action by its enforcement agencies during the election time should be “neutral” and “non-discriminatory” and officials of the poll panel should be kept in the loop about such actions. The EC’s advice came in the backdrop of the Income Tax Department’s raids in Madhya Pradesh on Sunday and in Karnataka, Tamil Nadu and Andhra Pradesh in the recent past on Opposition politicians and people connected to them. Since the Model Code of Conduct for the general elections came into force on March 10, the I-T Department has carried out several raids on political leaders and their associates, which the Opposition has dubbed a misuse of Central agencies during poll season. In its response, sources said, Pandey wrote to the poll panel saying, “We understand the words ‘neutral,’ ‘impartial’ and ‘non-discriminatory’ mean that we must act as and when information is available against anyone, irrespective of political affiliation. This is precisely the practice that the department follows and will continue to do so.” The Revenue Department, in its letter, also urged the Election Commission to advise its field officers to take “immediate action” if they come across any specific information about the use of illicit money in the electoral process. EC calls CBDT Chairman, Revenue Secy: THE Election Commission has called the Revenue Secretary and Chairman, Central Board of Direct Taxes on Tuesday to discuss ongoing Income Tax raids. 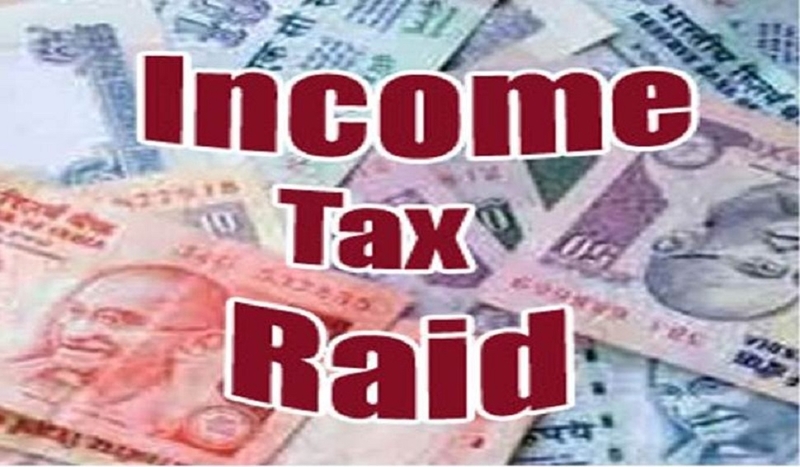 Revenue Secretary A B Pandey and CBDT Chairman P C Mody have been called to explain the raids amid allegations by the Congress that the ruling BJP was using enforcement agencies to target it during the poll season.